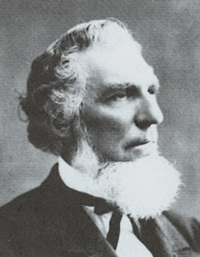 Discourse by Elder George Q. Cannon, delivered in the 13th Ward Assembly Rooms, Salt Lake City, Sunday Afternoon, March 23, 1873. Discourse by Elder Orson Pratt, delivered in the 16th Ward Assembly Rooms, Salt Lake City, Sunday Afternoon, March 9, 1873. Remarks by Elder Wilford Woodruff, delivered at the Funeral Services of Elder William Pitt, in the 14th Ward Assembly Rooms, Salt Lake City, Sunday Morning, Feb. 23, 1873. 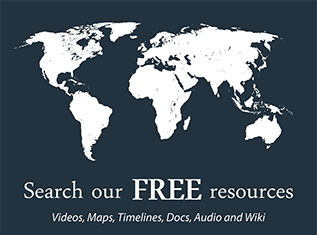 Remarks by Elder John Taylor, delivered at the Funeral Services of Elder Wm. 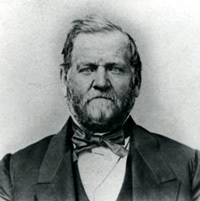 Pitt, Delivered in the 14th Ward Assembly Rooms, Salt Lake City, Sunday Morning, February 23, 1873. 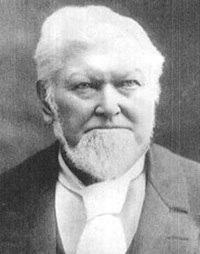 Remarks by President Daniel H. Wells, delivered at the Funeral Services of Elder Wm. 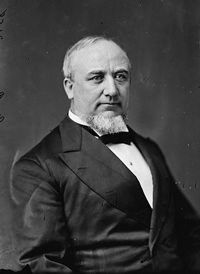 Pitt, in the 14th Ward Assembly Rooms, Salt Lake City, Sunday Morning, February 23, 1873. 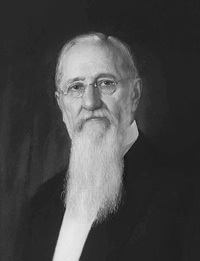 Discourse by Elder Joseph F. Smith, delivered in the 13th Ward Assembly Rooms, Salt Lake City, Sunday Afternoon, Feb. 9, 1873. Discourse by Elder Orson Pratt, delivered in the 13th Ward Assembly Rooms, Salt Lake City, Sunday Afternoon, January 26, 1873. Discourse by President Orson Hyde, delivered in the 14th Ward Assembly Rooms, Salt Lake City, Sunday Afternoon, January 19, 1873. 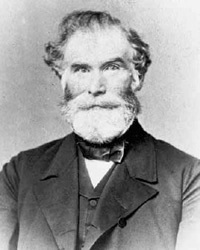 Discourse by Elder Orson Pratt, delivered in the 14th Ward Assembly Rooms, Salt Lake City, Sunday Evening, Jan. 19, 1873. 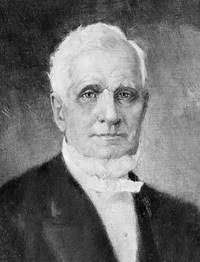 Discourse by Elder George Q. Cannon, delivered in the 14th Ward Assembly Rooms, Salt Lake City, Sunday Evening, Jan. 12, 1873.